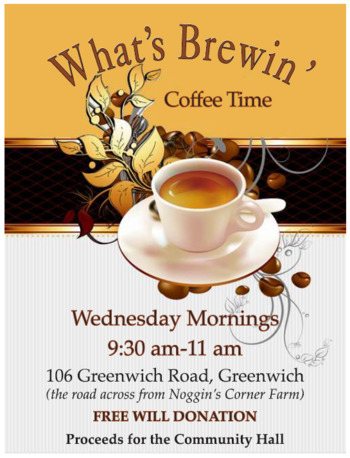 Enjoy coffee/tea and snacks with folks from communities in the area. Everyone is welcome. You never know what conversations will come up. The hall is filled with laughter and a good time is had by all.